Are You A Jeweler? Click Here To Find Out How To Have Your Store Brand Featured On The Vow App! Right On Your Phone Or Tablet! 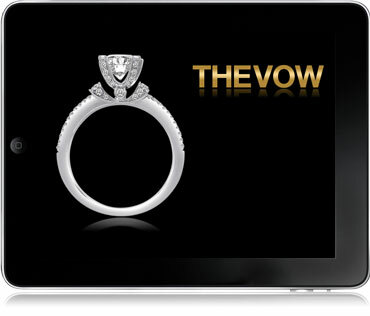 Design your dream engagement ring and see what it would look like on your hand right from your phone with The Vow! The Vow features a wide variety of styles including traditional, contemporary, halo, vintage, and pave ring styles that you can choose from in either white or yellow gold. Once you find the perfect ring, request more information on customizing the ring specifically for you at the best local jeweler in your town! View the ring in person as quickly as you would like! Just as good as seeing the ring in person! 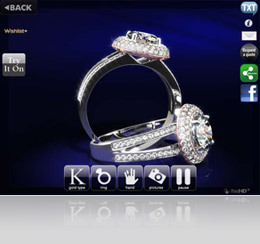 View any ring in HD-3D from every angle! 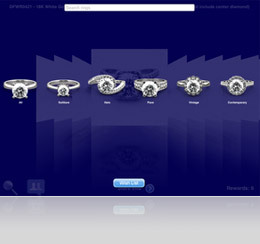 View any style in white or yellow gold just by clicking the gold type button! View On a Real Hand! Does it need to get any better? See exactly what the ring would look like on a model hand!  Any of the styles on the app can be customized to fit your style and budget. Just use the Request a Quote Button to get more information on this style from a local design specialist! Win free jewelry by sharing the app with friends and family through text, e-mail, and Facebook! I love the vow app! This app is amazing and the first app like this that i've seen. My boyfriend and I have been looking online at rings and by far this made it the easiest. by Breezysmom - Mar 27, 2013 this app gave me n my boyfriend the opportunity to look together at the different ideas!!! The location near us wasn't but 20 mins away which makes it very stress free!! I love this app hands down it was genius!!! I dislike walking around looking at rings while store employees ask me questions and tell me different things I'd rather look on my own and ask questions about what I'm truly curious about and this page is nice knowing I can look all I want without being bothered, The rings are beautiful and easily accessed. Everyone at this location was so friendly and kind. The ladies helped my pick out the ring I was looking for with some costum twists. Very accommodating and friendly staff. 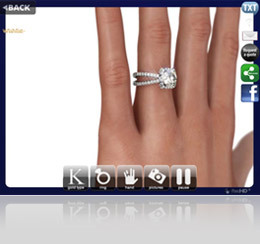 Are you a jeweler and want to find out how to get your store featured on The Vow App? Click Here!